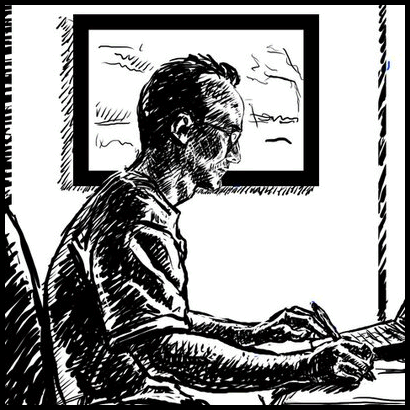 Microsoft’s Anthony Salcito’s Daily Edventures has done a feature profile on me and my dissertation in comic form as part of their daily look at educators around the world. They’ve been featuring some amazing educators and I’m humbled to be included among them. The interview is here. (Thanks to Bridget for her kind words and support in the interview).